I now know that some other animals and insects use the stars to help them navigate but I wonder how they use them. If you see them following the stars I think they just follow it without knowing where there going. I want to learn how to navigate with stars just in case I get lost and I don't have a map or a compass. I can use the sun to navigate by knowing that the sun rises in the East and sets is the West. Using that knowledge, I can navigate using East and West. I found this article very interesting. I was very surprised that a creature so little and insignificant uses the stars to navigate its way, just like humans do. I think that it is cool because we aren't the only ones to be looking at the stars to navigate through the way because seals and birds had used the star to navigate through the night and even dung beetles can navigate through the night. The dung beetle's eye sight is poor though but it can still be able to navigate through the night. The sun can be used to help me walk in a straight line. 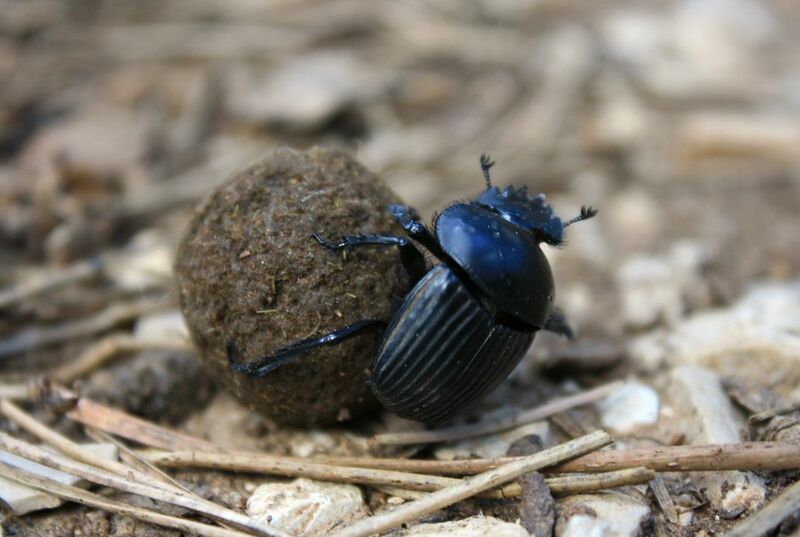 This article is very cool because I never expected dung beetles to have such an awesome power-or how important they are. You can use the sun to help you navigate because if you keep walking towards the su you will walk in a straight line. I found this article interesting but I wish there would have been more information on how beetles use the sun to navigate. You can use the sun to navigate by walking in a straight line. The article states that the dung beetle "During the day the beetles can use the sun to help them walk in a straight line." 1. The sun can be used to help animals and people walk in straight lines to either escape other competition looking for their same food source or for migration. 2. 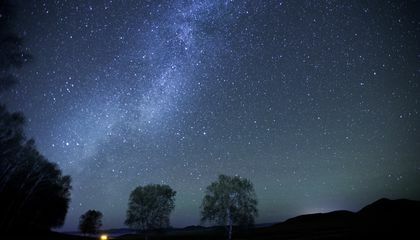 I think that the use of stars to help animals is very important for their survival. I think humans need to keep the sky's clear of pollutants to help these animals preserve their ways of life. There are many questions we ask and we still are looking for the answers. This question however has been answered. Its so cool how animals and humans use the same way to navigate. We don't give them enough credit they are very smart. This was a great article. You can use the sun to navigate because you commonly know that the sun rises in the east and sets in the west and you can use this knowledge to refer to the direction that you are going. My opinion is that starts are a more useful way to navigate than the sun because stars have many more symbols that explain direction rather than the sun.